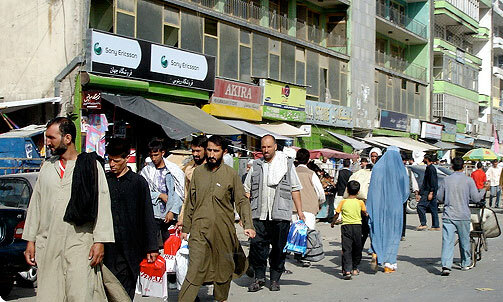 The Concerned Christians for Afghanistan board of directors would like to invite you to attend this year's conference, which will be held July 10-13, 2019. Due to the need for security, minimal details of the conference will be published on the website. Once you have registered, an email will be sent to you confirming your registration as well as giving you additional details concerning available accommodations, airport information, and an overview of the conference schedule. Registration deadline is June 25th. We look forward to spending time with you, hearing from God, and moving forward in what the Lord would have each of us do to bring Him glory! 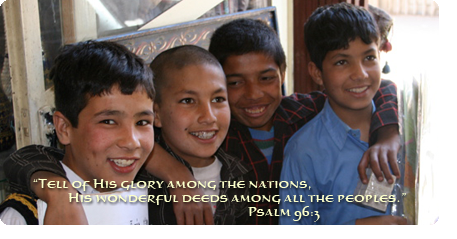 CCA exists to Celebrate and Promote what God is doing among Afghans.